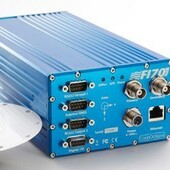 F180® Series:: MOTION :: Coda Octopus Products Ltd. Precise, reliable motion and positioning data in a compact package. The F180® series is a range of GPS aided attitude and positioning systems that provide high quality and precise reference data for a number of marine applications including multi-beam surveys and dynamic positioning projects. Blending together GNSS information with an inertial engine, the F180 series outputs Kalman filtered heading, position, heave, pitch, and roll variables even in the most demanding of offshore conditions. With dedicated Motion software, each model within the F180 series can be mobilized and calibrated in a very short amount of time. 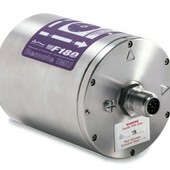 With an advanced inertial engine, the F180 series is extremely stable and can maintain its high precision of motion output data even following tight vessel turn lines. 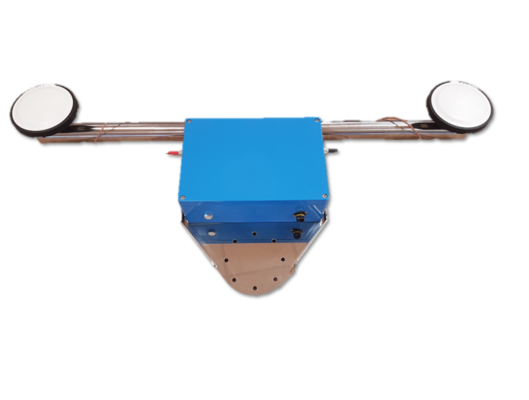 Within the range of models that make up the F180 series there are capabilities to enhance the solution by using a number of corrections including RTK (down to 1 cm), DGPS, SBAS (WAAS/EGNOS/MSAS) plus the addition of Atlas™ Global Correction Service via AtlasLink™ GNSS Smart Antenna in our F190 and F190+ systems for L-band reception. Further enhancements to the heave output in order to remove low period swell, can be done using the iHeave software component. Running in near real time, iHeave is an intelligent heave processing module that will not only remove low period swell artifacts but can be used to remove other heave noise incurred during tight turns and the like. With a range of models to suit most budgets, the F180 series supplies reliable and smooth position, heading, and motion data to the offshore industry. The entry level F180® is designed specifically with offshore use in mind. With DGPS capability (30cm positional accuracy) and SBAS (0.8m positional accuracy). RTK 0.2m post-processing available with INSight software. 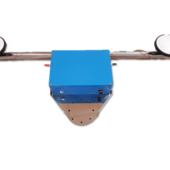 AS F180® with addition of dual-frequency GPS on primary receiver to allow maximum positional accuracy of 1cm with RTK corrections. 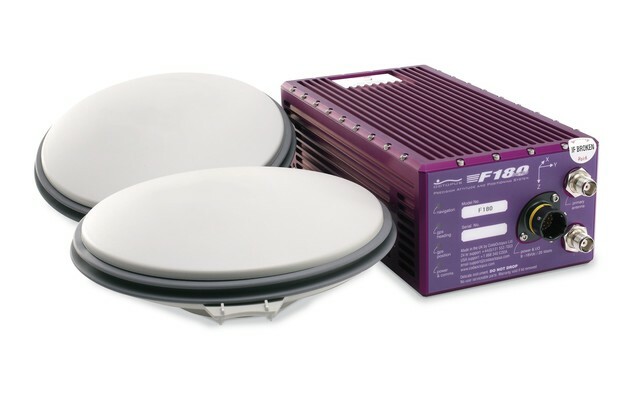 As F185™ with addition of dual-frequency GPS on secondary receiver for faster heading lock. As F185 with addition of AtlasTM Global Correction Service via AtlasLinkTM GNSS Smart Antenna (L-Band). As F185+ with addition of AtlasTM Global Correction Service via AtlasLinkTM GNSS Smart Antenna (L-Band). GLONASS reception on both primary and secondary antenna for increased constellation coverage giving greater stability can optionally be enabled on any of the above systems.